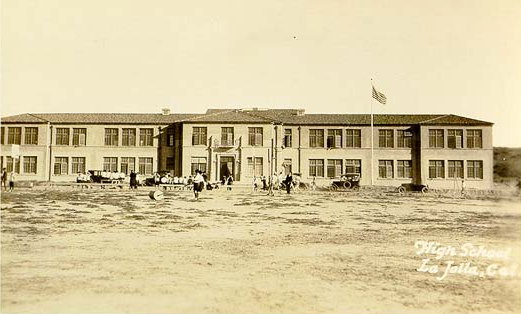 The Foundation of La Jolla High School was founded in 1983 and is a non-profit, tax exempt, public benefit corporation, whose primary purpose is to raise funds for our school. The Foundation simply cannot provide for the needs of La Jolla High School without your support. Whether you are a parent or grandparent of a student, an alumnus, or a member of the community who supports academic excellence, we need your help to maintain the high academic standards of our school.